We visited Budapest in 2011 for a long weekend. It was a perfect venue and to be honest we found it more rewarding than Prague. There are some excellent restaurants and good quality wine. 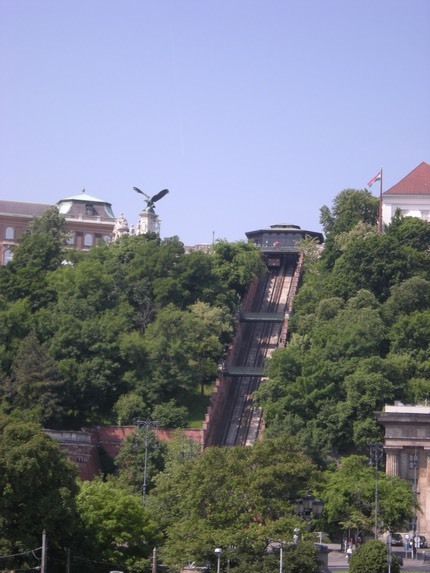 Architecturally it is very "grand" and also has a castle high on a hill overlooking the river. 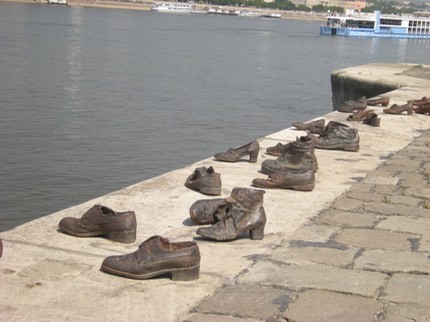 This shoe memorial commemorated a massacre of jews during WW II. Budapest is renowned for its bath houses with great swimming pools. This one had a wave machine that was started every 30 minutes or so. We managed to spend most of a day here. And they served beer which was a real bonus. To get to the castle area, where there was a big open air food market, you can walk up through the woods, which we did, or you can get the furnicular railway. We came down on the railway as the queues were shorter. 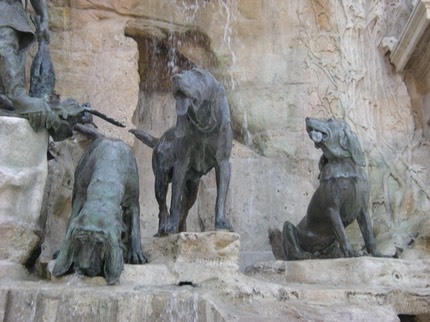 This is part of a fantastic fountain in the castle.